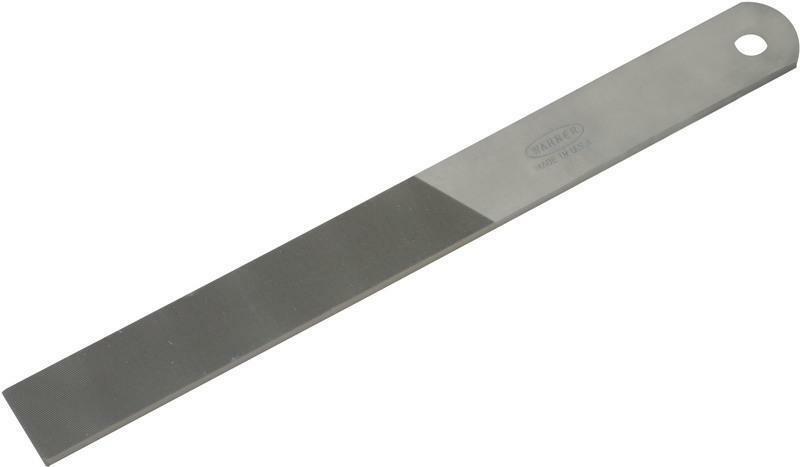 STRAIGHT DRAW KNIFE High quality German steel Regular blade length for enhanced control Cylindrical hardwood handles for comfort KR375/2500 10 IN. 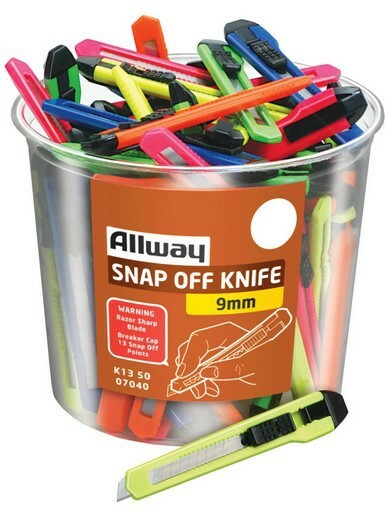 DRAW KNIFE LENGTH:10"
Insul-knife is one of those time-saving tools that you will wonder how you ever lived without. 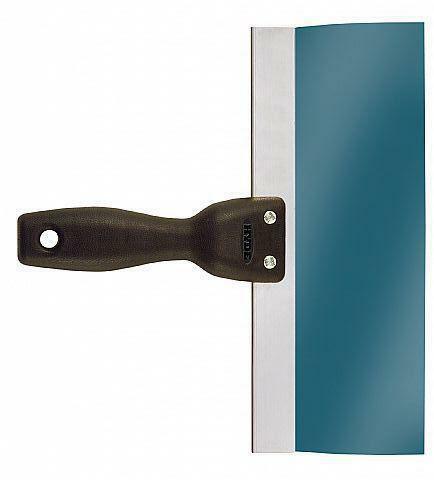 It is perfect for easily cutting sponge foam, cutting insulation, preparing and sizing insulation, cutting pipe insulation, and trimming insulation around doors and windows. Foam insulation board with precision and no mess! 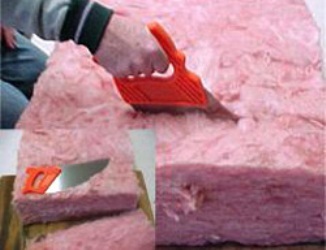 Cut fiberglass insulation with ease - forget the sheetrock knife! Trim expanding foam insulation around windows and doors! Cut pipe insulation, sponge foam, and much more! Unit Dimensions: 1.5" X 6.5" X 17.5"
PLASTIC INTERLOCKING STENCIL 46 piece interlocking stencil Made of PVC plastic Clean up with water or paint solvent More economical than brass Consists of:AABCDEEFGHIJKLMNOPQRRSSTUVWXYZ, 0123456789 $ & . 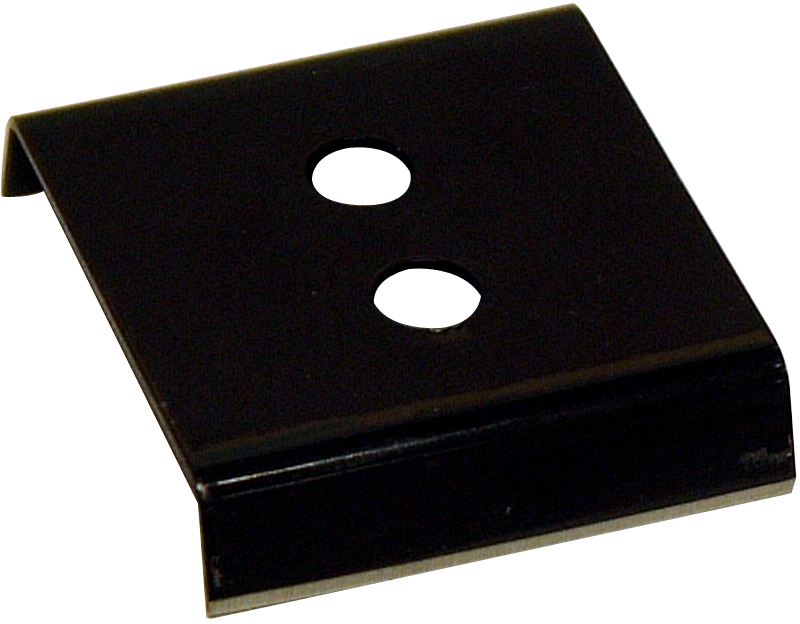 - and large & smaller spacers 10194 4 IN. 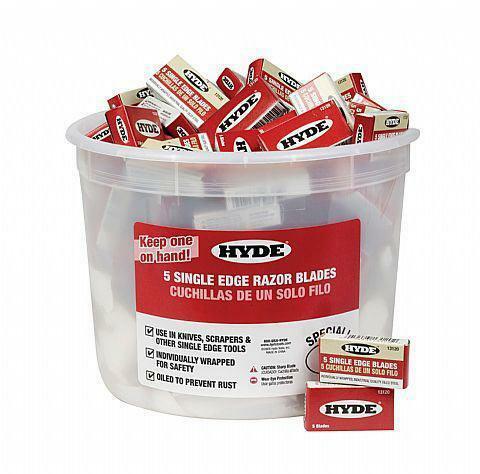 46PC PLASTIC STENCILS SIZE:4"
LEXAN KNOCKDOWN KNIFE Genuine GE Lexan blade Threaded DuraSoft handle Use with or without extension Equipped with metal ferrule and hanging hole Excellent for work in tight areas KD36 36 IN. KNOCKDOWN KNIFE SIZE:36"
CARBIDE REPLACEMENT BLADE Double-edge carbide 100x replacement blade Carded 813 2 IN. 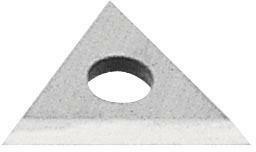 CARBIDE REPL BLADE SIZE:2"
CARBIDE REPLACEMENT BLADE Carbide 100X, triangle replacement blade Carded 828 1 IN. 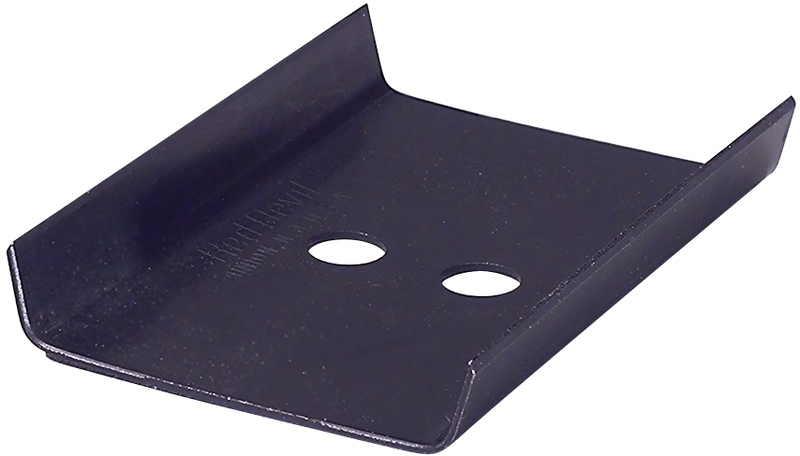 CARBIDE REPL BLADE SIZE:1"
PLASTIC INTERLOCKING STENCIL 46 piece interlocking stencil Made of PVC plastic Clean up with water or paint solvent More economical than brass Consists of:AABCDEEFGHIJKLMNOPQRRSSTUVWXYZ, 0123456789 $ & . 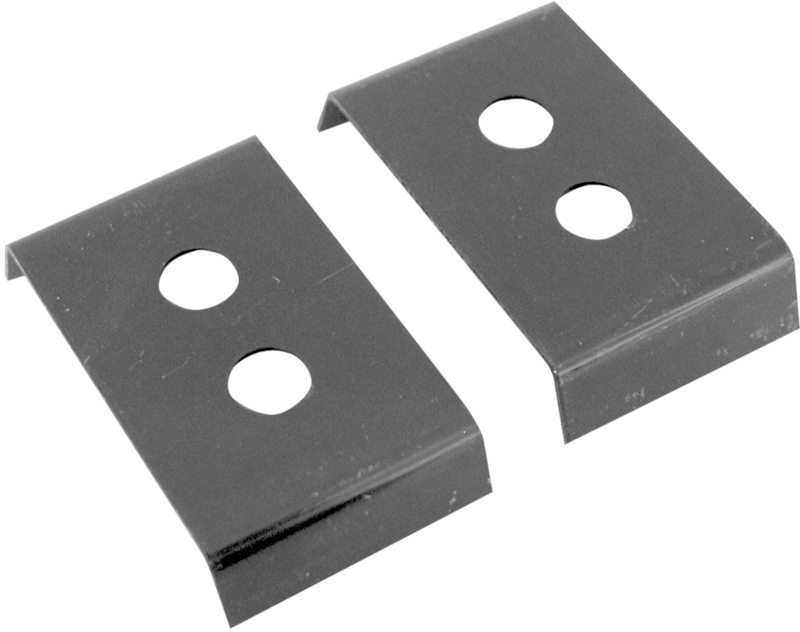 - and large & smaller spacers 10192 2 IN. 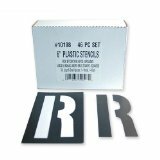 46PC PLASTIC STENCILS SIZE:2"
PAINT GUIDE Makes painting neat & easy Curved for easy handling Paints a sharp, clean trim edge every time 06050 15 IN. 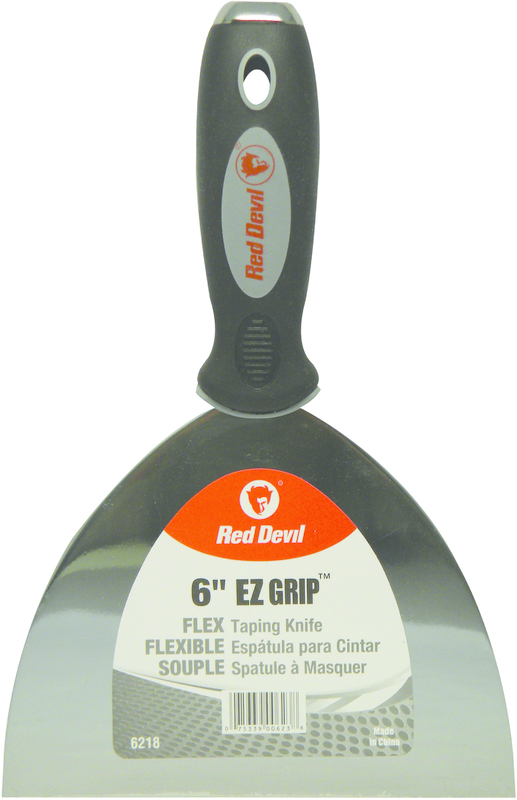 PAINT GUIDE SIZE:15"
WALLPAPER STRIPPER Removes wallpaper and wall fabric Non-slip handle Carded 3243-4 IN. WALLPAPER SHAVER SIZE:4 In. PLASTIC INTERLOCKING STENCIL 46 piece interlocking stencil Made of PVC plastic Clean up with water or paint solvent More economical than brass Consists of:AABCDEEFGHIJKLMNOPQRRSSTUVWXYZ, 0123456789 $ & . 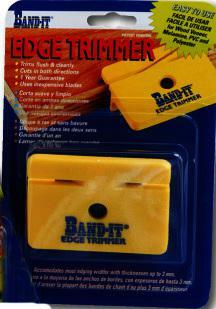 - and large & smaller spacers 10198 6 IN. 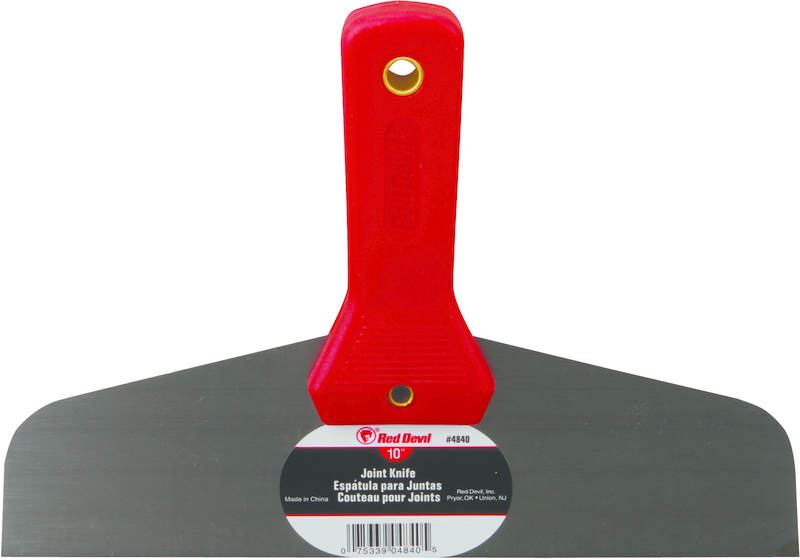 46PC PLASTIC STENCILS SIZE:6"
CARPET KNIFE Retractable blade for controlling depth of cut Angled handle design for greater reach Three double edged blades in handle Carded 10-525 RETRACT CARPET KNIFE SIZE:6-1/2"
Includes snap-on blade guard. Locks and unlocks without a screwdriver. Aluminum head. 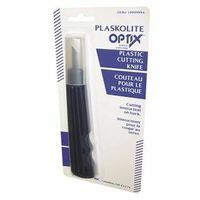 BLUE STEEL TAPING KNIFE Comfortable polypropylene handle is textured - and contoured for positive grip 23% lighter than conventional aluminum-back tool 09214 12 IN. 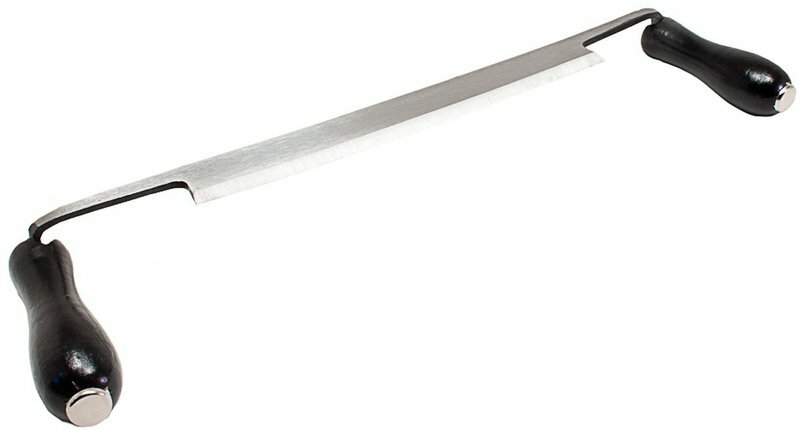 BL STEEL JOINT KNIFE SIZE:12"
BROAD KNIFE SPREADER For professional taping results High carbon steel blade Flexible blade Carded 4840 10 IN. 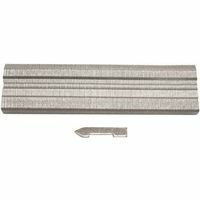 FLEX METAL BROADKNIFE SIZE:10 In.